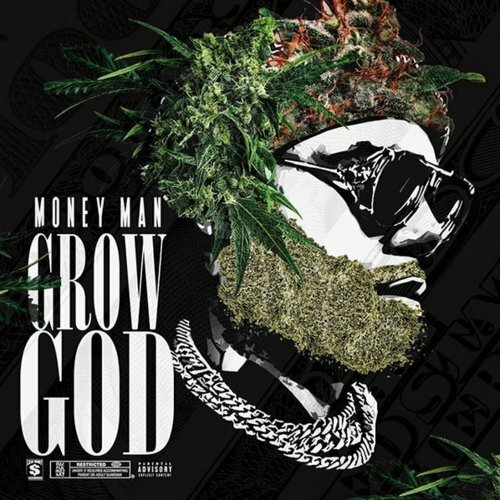 Atlanta rapper Money Man is back with a brand new project entitled “Grow God”. The mixtape contains 13 new bangers with only one feature from BC Shooter. Stream or download on Spinrilla below now! Young Chop - "King Chop 2"